during winter is 20.5℃ and it hardly snows or frosts. 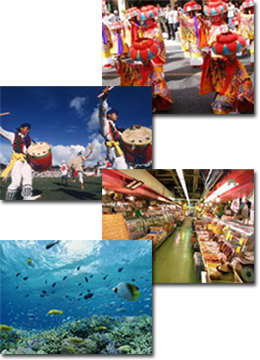 as artifacts and festivals, giving additional charm to Okinawa. Trekking, Snorkeling and Sea Kayaking. and most tasteful local dishes.